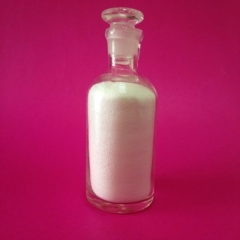 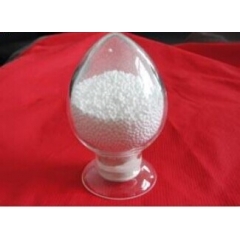 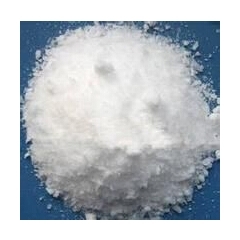 Magnesium Salicylate CAS 18917-95-8 is white powder,which is widely use in fever allaying ,analgesia ,anti-rheumatism ,used for rheumatoid arthritis partially. 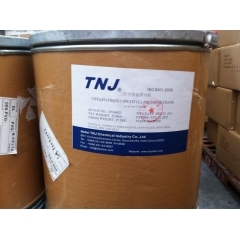 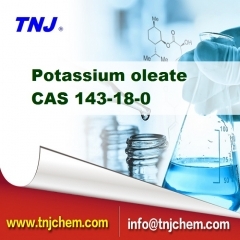 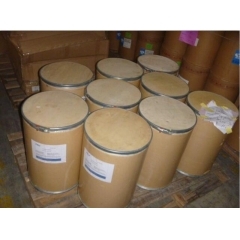 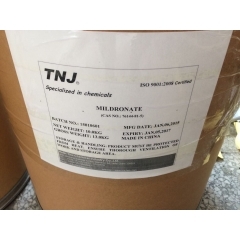 TNJ Chemical is specialized in Magnesium Salicylate suppliers and manufacturers. 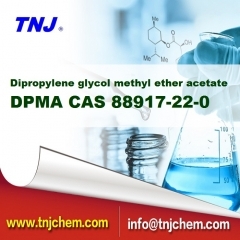 If you are interested, please contact us.